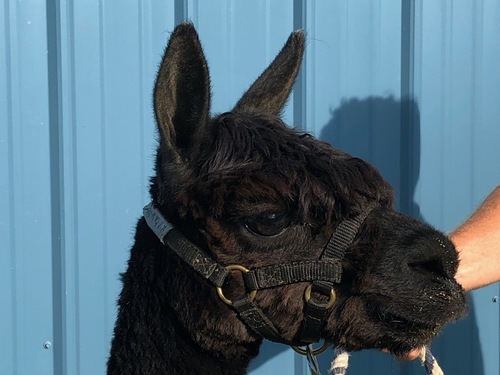 LCA Winchester is a bay Black male with an impressive show career. Here are his winnings when he was showing. 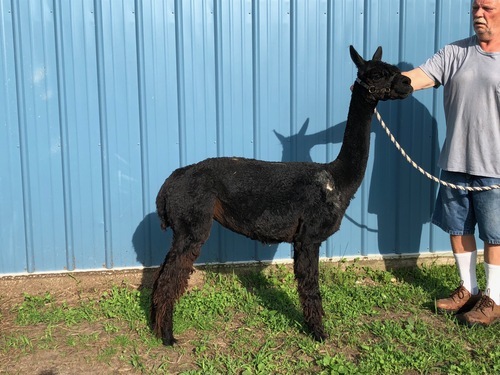 Tokyo is a Bay Black suri female alpaca who has produced many show winning black and brown winners! Mikasa is a suri black female that has MacGyver in her paternal heritage. 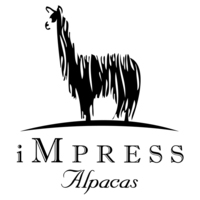 Her sire, LCA Winchster is a descendent of well know names such as Snowmass Nautilus, Bruxo, Augustina and Inca. With her colored genetics and her excellent pedigree behind her we were happy to have her as a member of our foundation herd of females. Now it is time to share her! Mikasa has great fiber with a gray spot on her right side. Her cria have been black and she has the potential to throw gray when bred to gray. 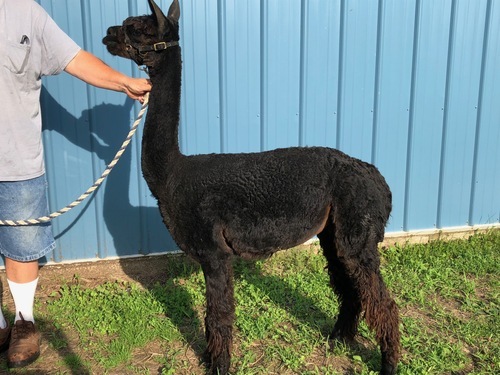 Her offspring have inherited her true black, dense fiber and her grand offspring are still bring those same qualities to the show ring. We never showed Mikasa as she was retired from the show string when we purchased her so we don't have any show pictures of her. [She does have some very nice winnings!]. The pictures with this listing were taken in May of 2018. She still has amazing confirmation despite producing offspring. She would make a great addition to a starting farm as she is an easy keeper, easy breeder and great mom. She is ready to go!